We're Hiring! – Little Poppy Co.
Home › Home › We're Hiring! We are so excited to add a few more to our awesome team! A little about working for Little Poppy Co.
We have created a super fun environment surrounded by lots and lots of bows. We work hard but still have a lot of fun. Because we release bows and have one major shipment each month there are certain weeks of the month that require more time than others. We are located in Draper, UT and looking for individuals that plan on staying with us long term. 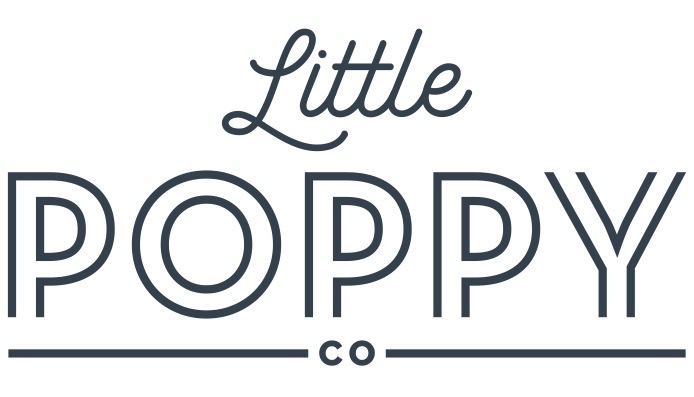 If interested please email lindie@littlepoppyco.com with your resume and why you want to work for us. Include either Office Manager or Social Media Expert as the subject. Looking for someone who is a strong leader that is super motivated and excited to work with bows! Will be in charge of important day-to-day tasks including: daily shipping, managing ship week, inventory, managing employees schedules, and random bow errands! Looking for someone who has experience/knowledge with social media. (If you have a degree that is a plus) Will be in charge of Pinterest, assisting with Facebook and Instagram, blogging, sending a monthly newsletter and working directly with influencers. Flexible position because most tasks can be performed outside of our office.